Beau Biden, the son of the vice president, died May 30 of brain cancer. He was 46 years old. Biden was a former two-term attorney general of Delaware and was considered the Democratic frontrunner for governor in 2016. Our latest trivia question is: Before Beau Biden, who was the last child of a vice president to be elected to office? The previous question was: Who was the last Democratic presidential hopeful who was older than the 73-year old Bernie Sanders? The answer? 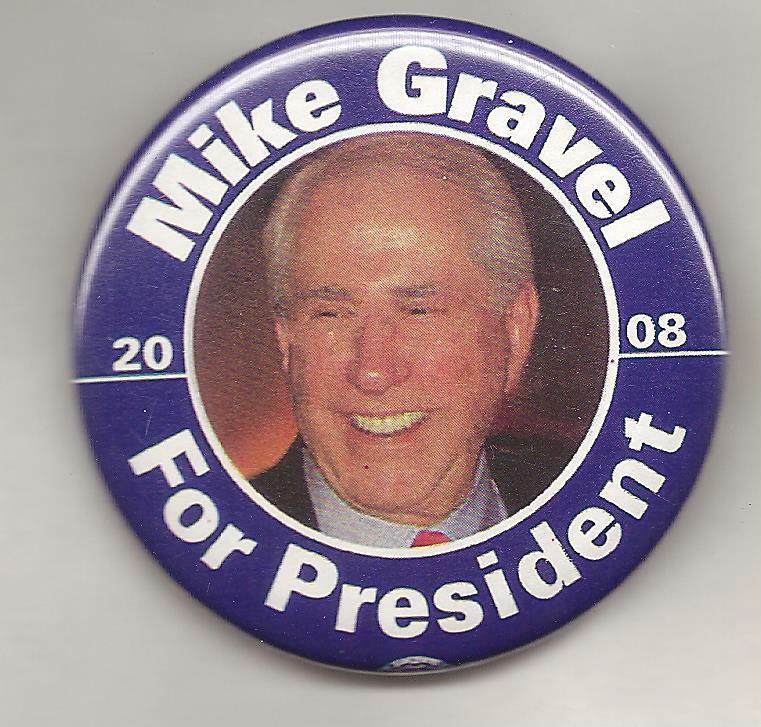 Mike Gravel. The 2004 Democratic hopeful and former Alaska senator was 75 years old when he declared his candidacy in 2006 for the 2008 election. The randomly-selected winner is Will Ikard of Newcastle, Maine. He wins the coveted the Political Junkie button.